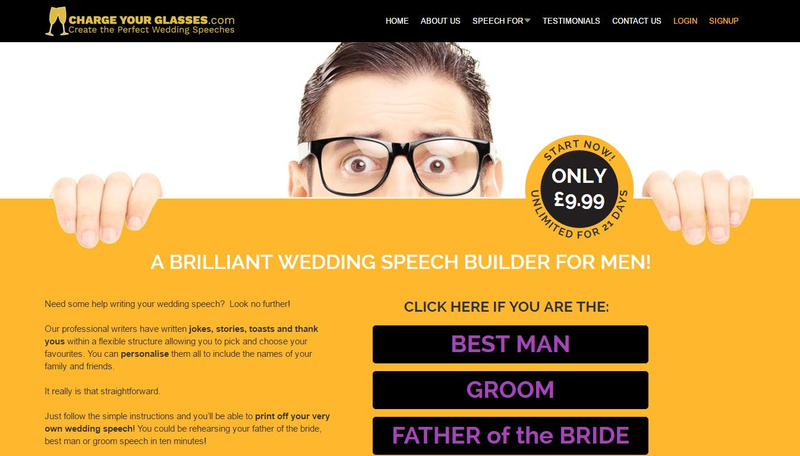 At Confetti we have been working very hard with our partners to bring you this wonderful new tool, a Father of the Bride, Groom and Best Man speech creator. If you are preparing a speech for yourself you can simply add the names of your wedding party and start selecting and swapping sections around before printing off your very own personalised wedding speech. *** PLEASE NOTE *** If you have any questions while using this tool please contact Katie on 0203 651 7352.